As websites go, the Shanty Theatre Company one was one of our favourites. There’s a hidden cow game, shanty music and some of the corniest jokes ever heard on there (well, they made us laugh). 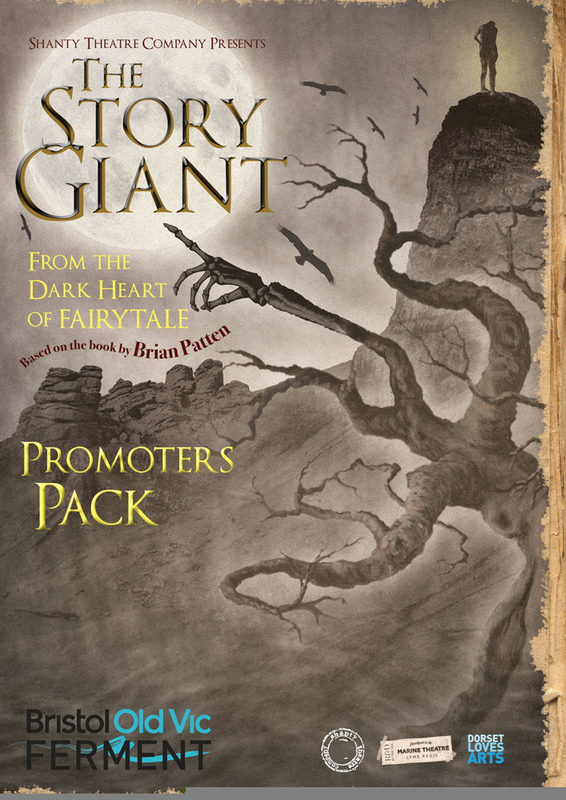 Once we’d recovered from all the hilarity, we even had a minute to design a promotion pack for their wonderful ‘Story Giant’ show.